Niobium Alloy is an Alloy Consisting Of Niobium based Micro Alloying Elements in the iron base. Niobium is a refractory metal with a melting point of 2467℃ and a high strength at the temperature range of 1093~1427℃. 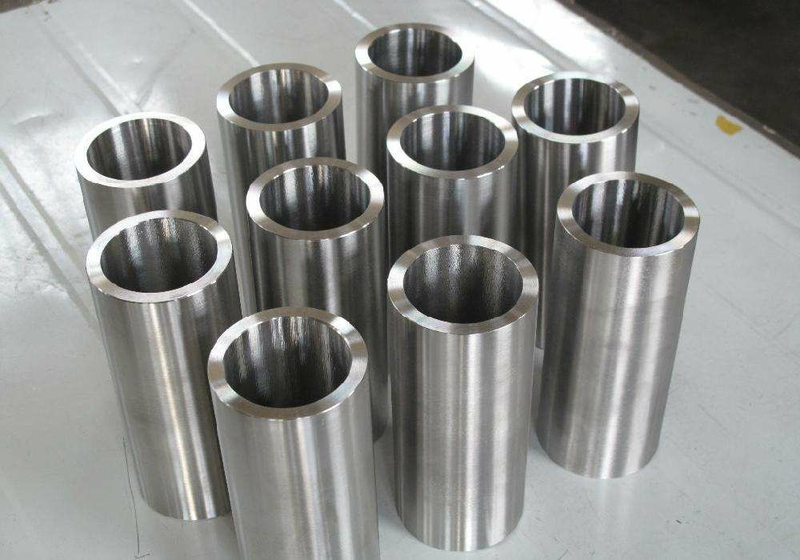 Compared with tungsten Alloy and molybdenum alloy, niobium alloy has good plasticity and excellent processing and welding properties, so it can be made into thin plate and complicated parts. It can be used for thermal protection and structural materials in aerospace and aviation industry. Looking for ideal Niobium Alloy Steel Manufacturer & supplier ? We have a wide selection at great prices to help you get creative. All the Alloy Consisting of Niobium are quality guaranteed. We are China Origin Factory of Good Plasticity and Excellent Processing. If you have any question, please feel free to contact us.